A selection of magnum whisky bottles ranging from 1.5 to 6 liters. Looking for a specific bottle? Feel free to contact us! 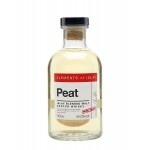 The Elements of Islay Peat is an Islay blended malt and a continuous release in the Elements of I..
A magnum bottle of 4,5 liter The Famous Grouse. 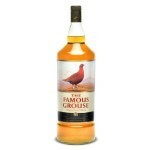 The Famouse Grouse is named after Scotland's .. 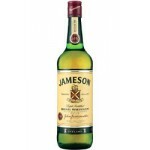 The Glenmorangie 10 years old 'The Original' is a floral and fruity Highland single malt with a c..
Jameson is a blended Irish whiskey which is triple distilled. 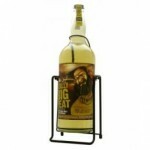 This is a magnum bottle of 4.5 lite..